Transfer Cash For Liverpool: Mascherano & Kuyt Head To Inter? There are many who believe that Fernando Torres and Steven Gerrard’s loyalty to Liverpool depends on the team's ability to improve. In their current format the team looks unlikely to halt the decline of last season. Yet if Liverpool offered the chance to reverse their devastating downfall then both players could be tempted to stay. A new vision could emerge with title challenges and cup triumphs within grasp. A few events have sadly cast this idea into doubt. The budget giving to Liverpool at a pitiful £6 million was the first upset. Then Rafa Benitez, a manager who gained Champions League glory, was shown the door. Few would therefore fail to understand the choice for either Torres or Gerrard to follow suit. Yet today the news that Inter Milan are hoping to snare both Javier Mascherano and Dutch forward Dirk Kuyt for £33 million may provide a silver lining. Mascherano has made his intent on leaving Liverpool to join Rafa Benitez clear. A player who does not want to continue in a specific club environment should simply move elsewhere. A lack of ambition often leads to a lack of killer instinct. This can have too much of a detrimental effect on a season and so logically Javier’s transfer can have positive repercussions. Dirk Kuyt whilst improving vastly in the last couple of seasons would also not be a great loss. He took too long to find his legs at Anfield, and despite some special moments at just the right times, many would not be heartbroken at his exit. 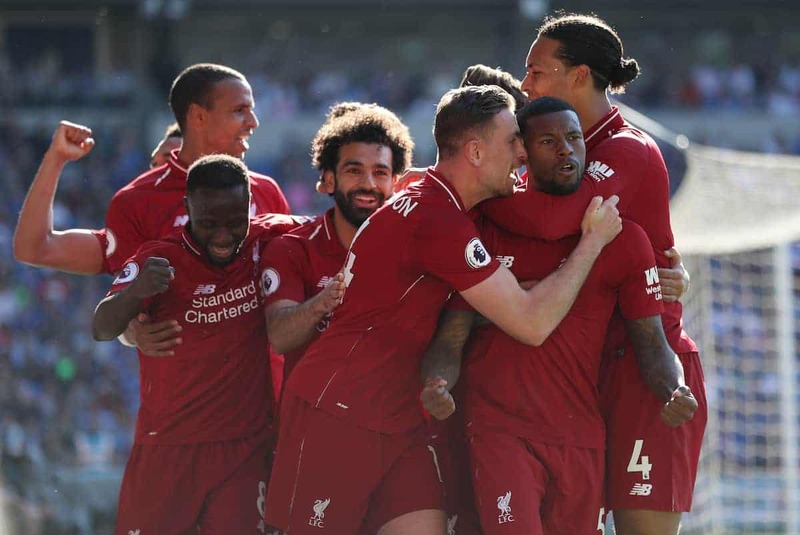 The demise of both players' Kop careers could optimistically signal a new chapter for the history books of Liverpool F.C. With funds raised from the sale of Argentine Mascherano and Kuyt, the new manager still to be revealed could attempt to find a player, or players equal or close enough to the quality of Torres and Gerrard. Another prolific scorer could be sought, in a move that could reap tremendously fruitful rewards for the upcoming season. Additional transfers of Torres or Gerrard could enhance the search for new talent. Yet this of course is not an event that the fans desire. It would also put a greater emphasis on the ability for the team to scout worthy replacements. Without Torres after all, the team could end up facing a new season minus a natural goal scorer. Consequentially the season would be over before it had even begun.